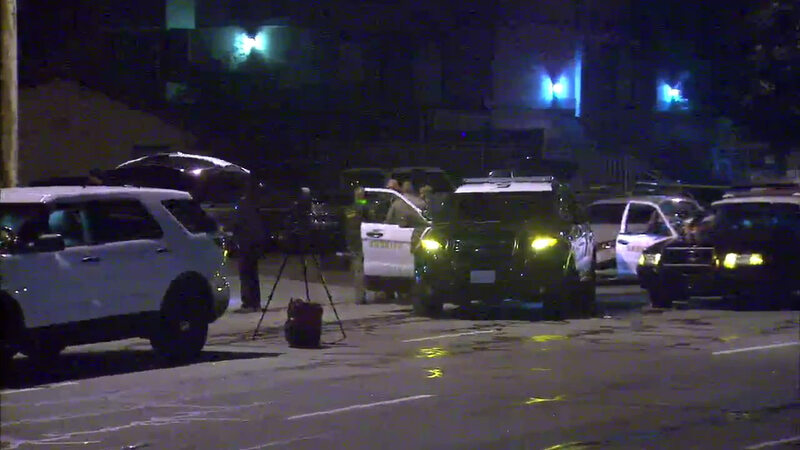 SAN GABRIEL, Calif. (KABC) -- A 22-year-old man was stabbed to death in San Gabriel late Tuesday night, officials said. The killing took place in the 9100 block of Huntington Drive. Los Angeles County Sheriff's Department deputies were called to the area at 10:44 p.m. Upon arrival they found a stabbing victim who was pronounced dead at the scene. The victim was later identified by the coroner's office as Israel Ramirez-Perez. Detectives are investigating the circumstances of his death. Anyone with information was asked to call the sheriff's Homicide Bureau at (323)890-5500 or provide an anonymous tip to Crime Stoppers at (800)222-8477.